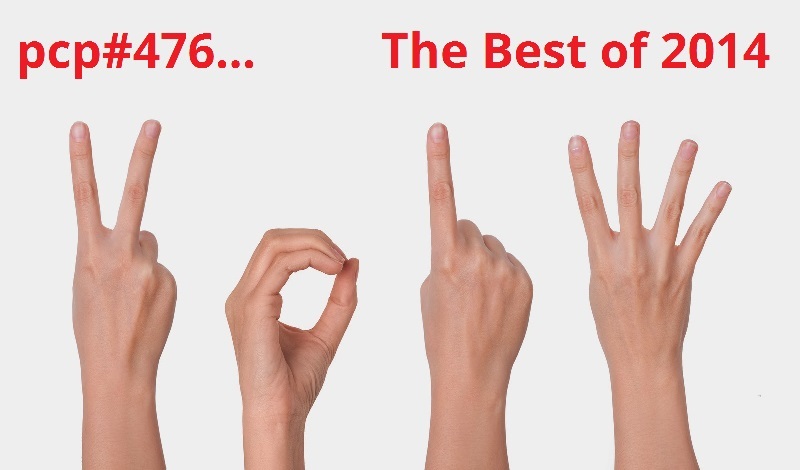 3 years ago…PCP#476… The Best of 2014….. The Best of 2014… with tracks by…Electric Eye, The Beggars, The Yalla Yallas, Mess, Wreck, Dirty Primitives, The Dark Colours Since 1685, Railkid Station, Wieze Fabryk, Barbarossa, Highs, Mastermind XS, The New Mastersounds, Brown Rice Family, Dubmatix, Taj Weekes & Adowa, Hollie Cook, Giant Panda Guerilla Dub Squad, Pellatronica,Steinregen Dubsystem, Downbeatdb, Beats Antique, Dub Kirtan All Stars, Zebbler Encanti Experience, Finnian, Muerte, Trilingo, Numa Crew, Taiwan MC,The Drumkilla, Neuroleptic Trio, ShoKKPoynT, Mischa Kreis, Vök, Tove Lo, Las Kumbia Queers, Jalilah Raks Sharki, Damscray, Namgar, Dudu Tassa & the Kuwaitis, Secret Archives of the Vatican, Hassan Hakmoun, ICHI, HabibKoite, Badala Foly, Soraya Ksontini, Sound Menagerie, Cocek Brass Band, Jaro Milko & The Cubalkanics, Swing Ninjas, Swingrowers, Lush , Ze Mateo. My House, by Dirty Primitives. Lille, France. Don’t Pressurize Me, by Dubmatix. Ontario, Canada. Move, by Giant Panda Guerilla Dub Squad. Rochester, USA / Malta. Habits, by Tove Lo. Stockholm, Sweden. 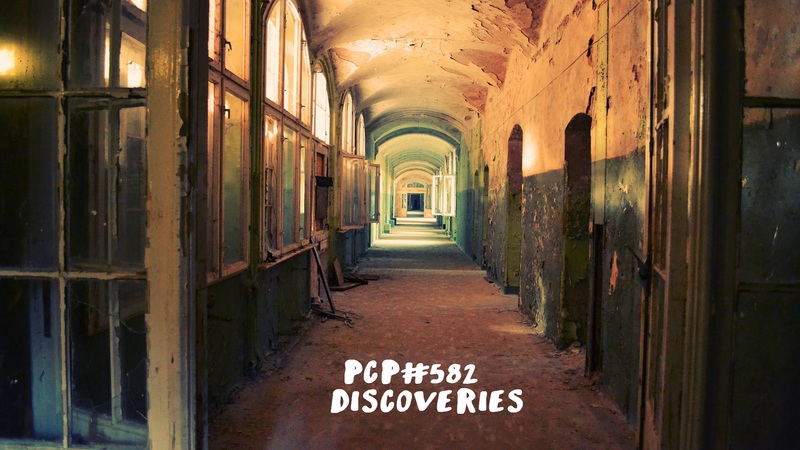 PCP#476… The Best of 2014…..
New Dawn… with tracks by… Vök, Backbeat Soundsystem, Muerte, Troker, Hurtdeer, Dub Gabriel, The Spaceape, Jack Dangers, Giant Panda Guerilla Dub Squad, Trilingo, Numa Crew, Taiwan MC, Homeless Inc, Taj Weekes and Adowa, Arun Ramamurthy Trio, Red Star Martyrs, Digital Goon. Is This Revolution? (feat. The Spaceape) (Jack Dangers Colonial Dub RMX), by Dub Gabriel. San Francisco, USA.